More info and registration below. Tryouts will be held at Hassert Park, 19623 Renwick Rd., Lockport IL 60441. 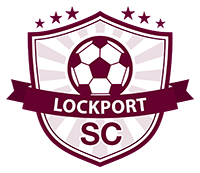 In order to be evaluated and placed in any of the Lockport SC teams, all players are expected to attend and participate at tryout sessions. 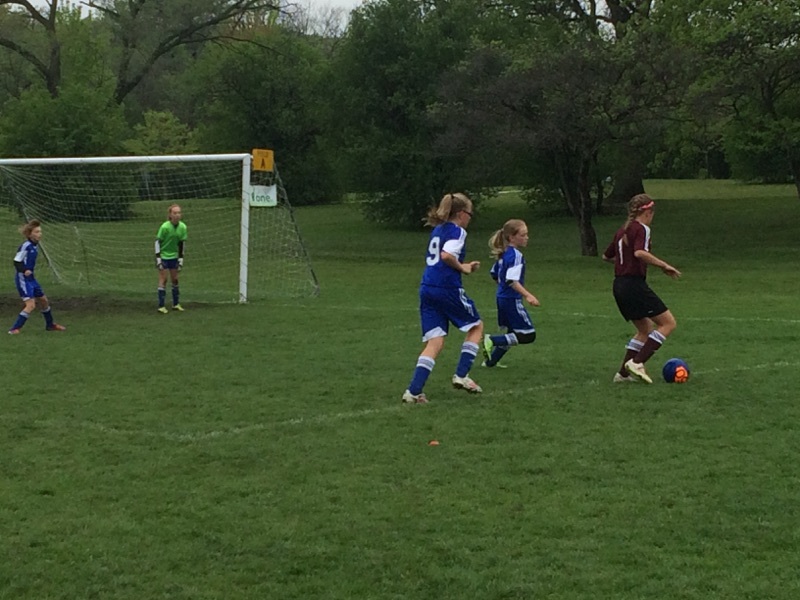 Lockport SC provides a competitive, developing and fun soccer experience for players and their families. All teams and players matter and are valued at Lockport SC.